The ancient healing art of massage has gained new popularity in the West as its incredible benefits have become recognized. At Well Within Spa a staff of highly trained Massage Practitioners offer a wide variety of styles and techniques. Many of our therapists have been practicing their art for more than a decade. Some have been with Well Within since its inception. High standards and individual professionalism insure clients of a relaxing and rejuvenating massage experience. Choose Deep-Tissue, Shiatsu, Cranial-Sacral or many others styles. Select from one of our therapists who have advance training in their technique and over 5 years experience. 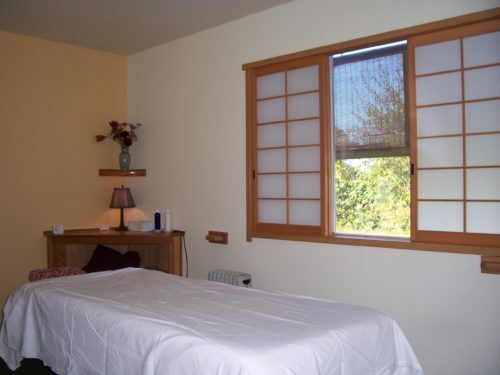 You and a friend or partner can experience a Massage or Skin and Body Care treatment in our new large room with two therapists and two tables.Two massages are received in the same room at the same time. Available all day Wednesday, Friday Evening, all day Saturday and Sunday afternoon. Please request this room when making a reservation, subject to availability.The Double’s Treatment Room is good for services such as Couple’s Relaxation Special.